This weekend's events lineup offers residents and visitors a chance to play the time-honored game, "How San Francisco Can You Get?" Winners won't go home with prizes, but they will have bragging rights on Monday when they tell co-workers about taking part in the the Annual World Naked Bike Ride, which departs the Ferry Building promptly at 11am on Saturday morning. Participants aren't just showing off; the international event seeks "to deliver a vision of a cleaner, safer, body-positive world," according to its organizers. Women are invited to gather at Dolores Park Cafe at 9:50am on Sunday to join a free yogaout--a 20-minute workout in Dolores Park that's followed by 20 minutes of yoga and healthy snacks. 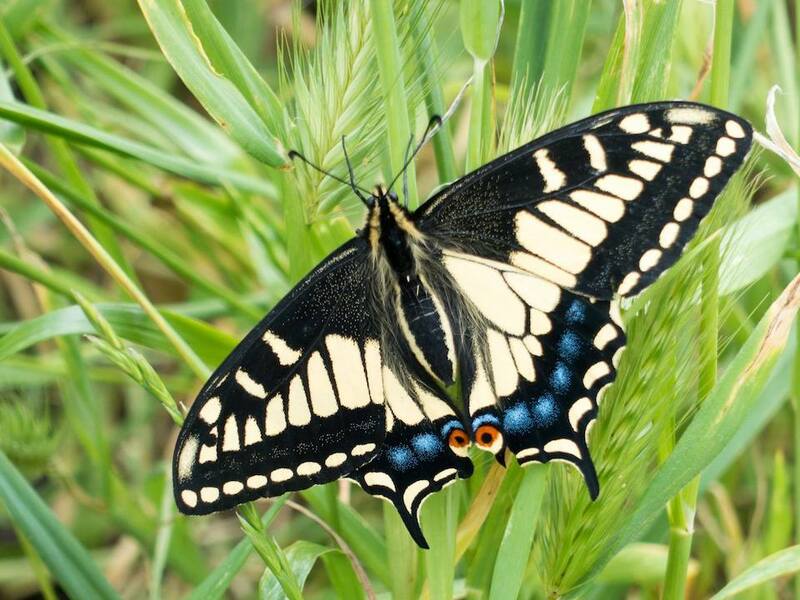 Starr King Open space is hosting its first mimosa wildflower walk of the year at 11am; attendees will enjoy free beverages while enjoying sweeping views of San Francisco. 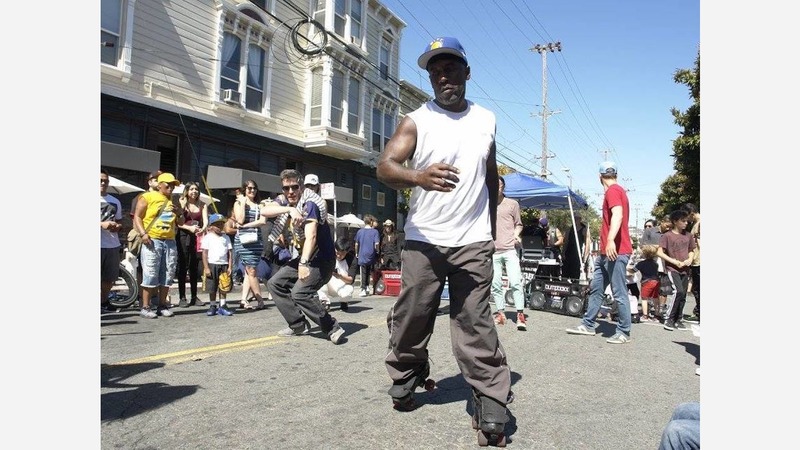 And at noon on Sunday, Valencia between Duboce and 26th will be closed for Mission Sunday Streets, a 1.5-mile festival with live music, food and art demonstrations, along with booths run by community organizations, area merchants and other groups.